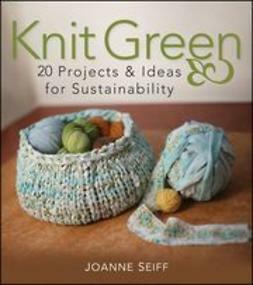 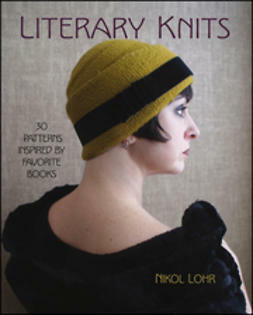 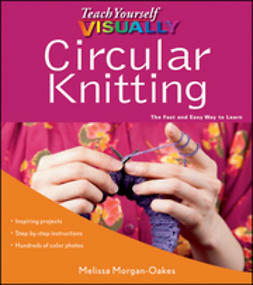 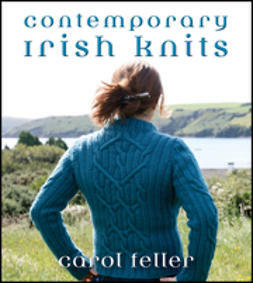 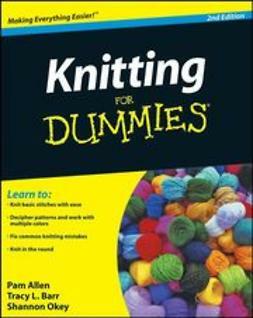 Two timeless traditions-fairy tales and knitting-come together magically in the season's most original knitting book. 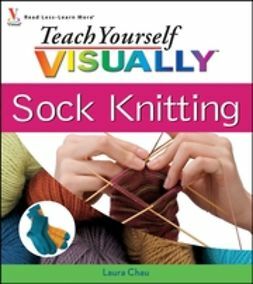 You'll get patterns to knit pieces that are reminiscent of the world's most beloved fabled characters, including Cinderella, Little Red Riding Hood, Robin Hood, Hansel and Gretel, knights, pirates, and many more. 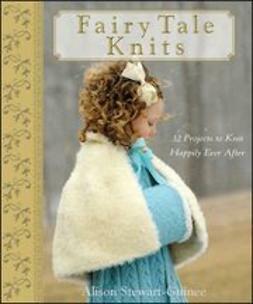 From a fanciful capelet and muff to a playful baby jumper and hat, these are the children's knitting patterns dreams are made of. 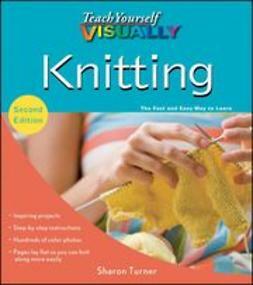 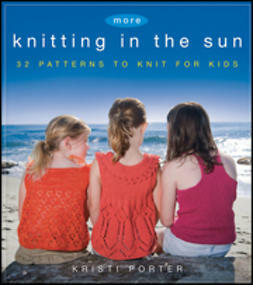 Fairy Tale Knits is a sophisticated and enchanting knitting book you and your children will turn to again and again.